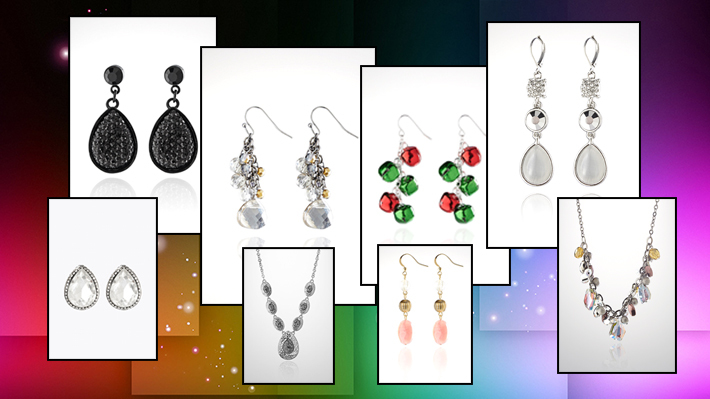 Add a zing to your attire with these cool accessories at super cool discounts. Soft tones with a hint of gold make this beautiful earring pair deliciously fashionable. And at a cool 50 percent discount it’s a steal. The vintage look in this metal filigree necklace makes a bold statement. Team it with you’re a pastel summer dress on your day out with your girlfriends or with your little black dress to add drama to your attire. Simply love the versatility of the necklace.